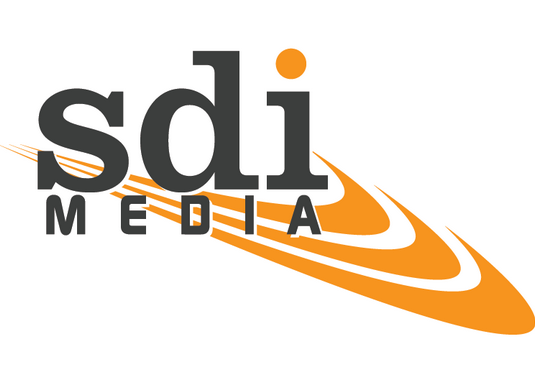 With the world’s largest network of owned and operated facilities spanning the Americas, Asia, and EMEA, SDI Media has the greatest breadth of operations in the industry. With a presence in 41 markets, in 37 countries, incorporating 150 recording rooms and over 85 mixing rooms, SDI’s global footprint provides the only one-stop media localization solution in the industry. The Czech branch of the company is designed as a facility respecting the specifics of Czech broadcast and home video segment – the main target is lip-sync dubbing of live action and animation content, voiceover localization of documentary and reality programmes and subtitling for the specific needs of art movies, library titles as well as big theatrical productions. Their production facility consists of half a dozen studios specifically designed for the above purposes equipped with up to date digital technology.